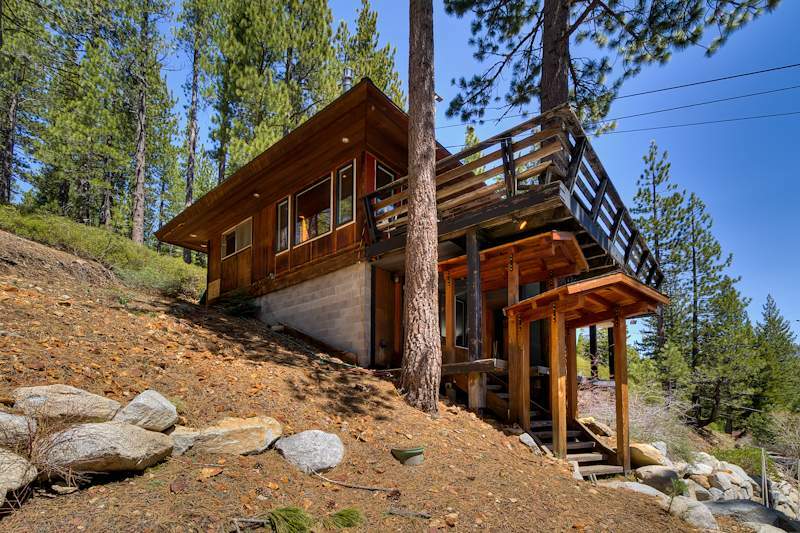 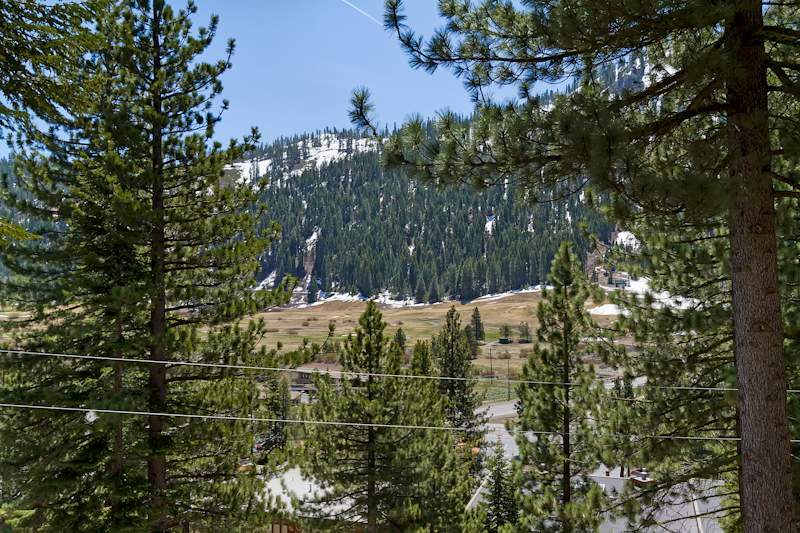 Incredible opportunity to buy a house on a half-acre lot walking distance to the Squaw Valley ski area, Village, and restaurants. 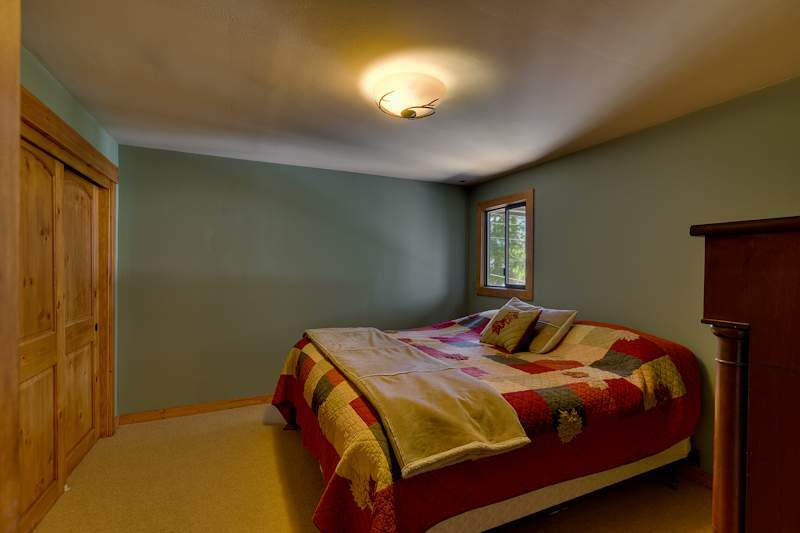 This turnkey property is ready to enjoy. 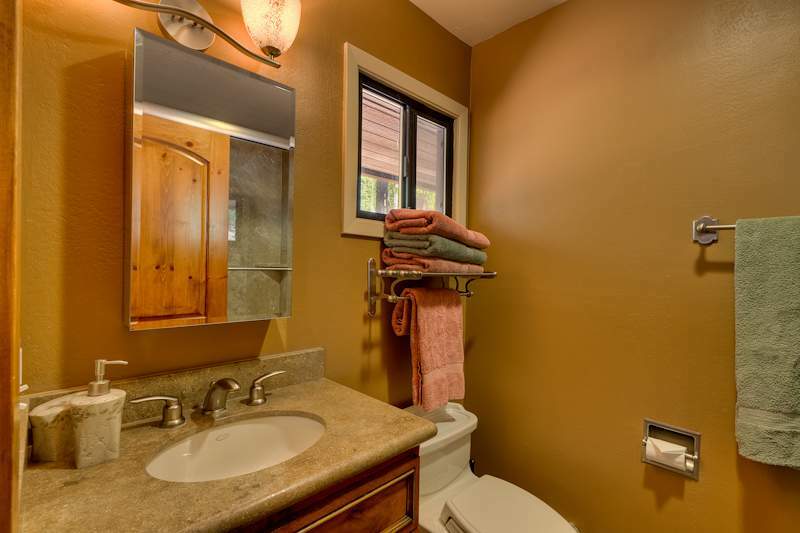 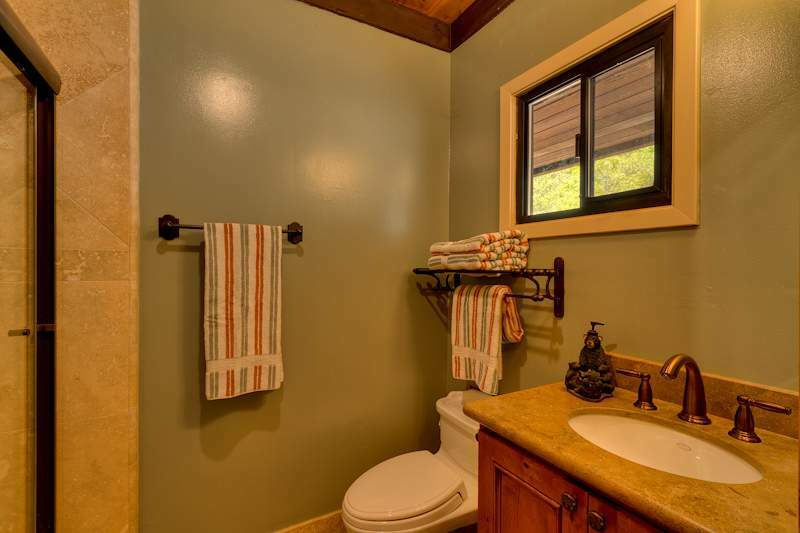 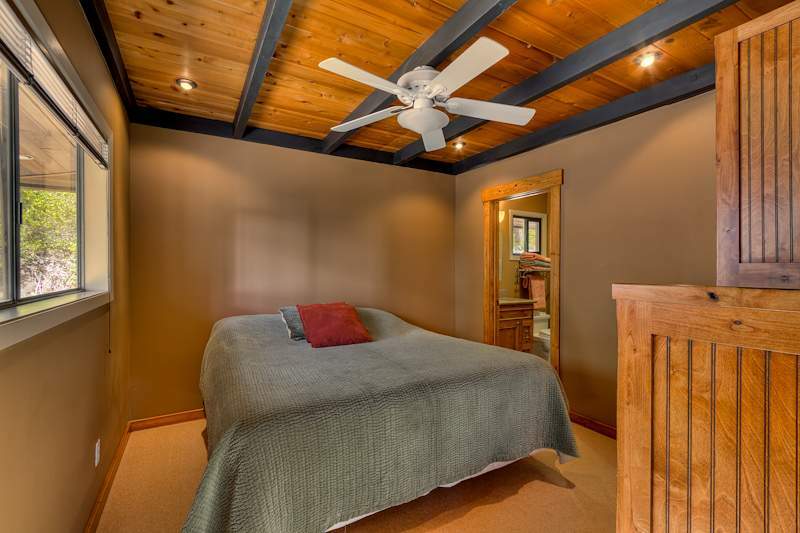 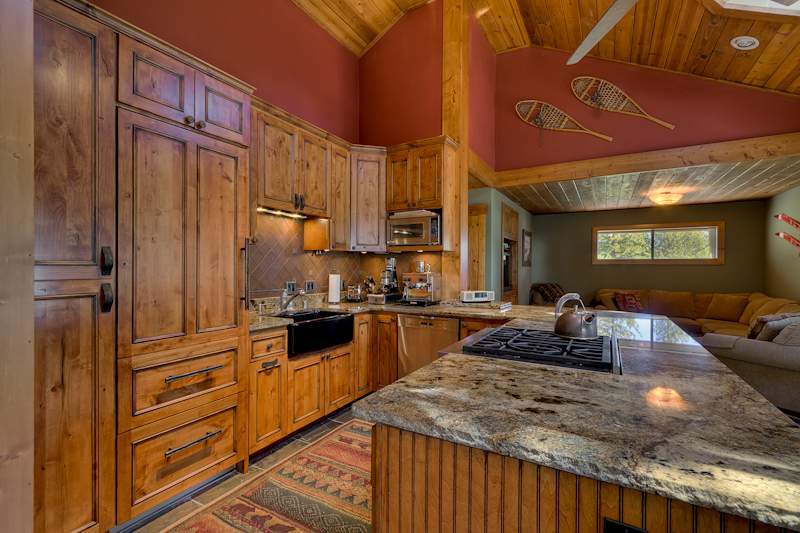 The peaceful and private setting boasts views of the golf course, meadow, and ski area. 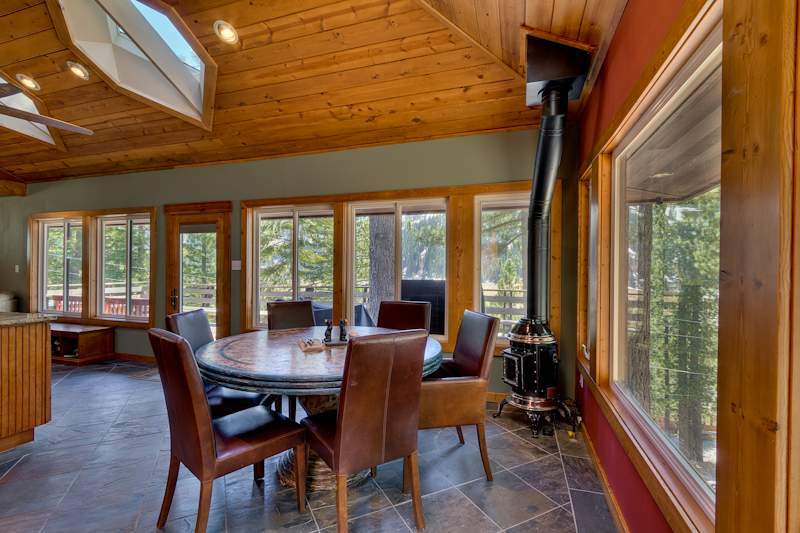 The interior has been completely remodeled and is finished out like a multimillion dollar home, complete with Sub Zero refrigerator and top of the line finishes throughout. 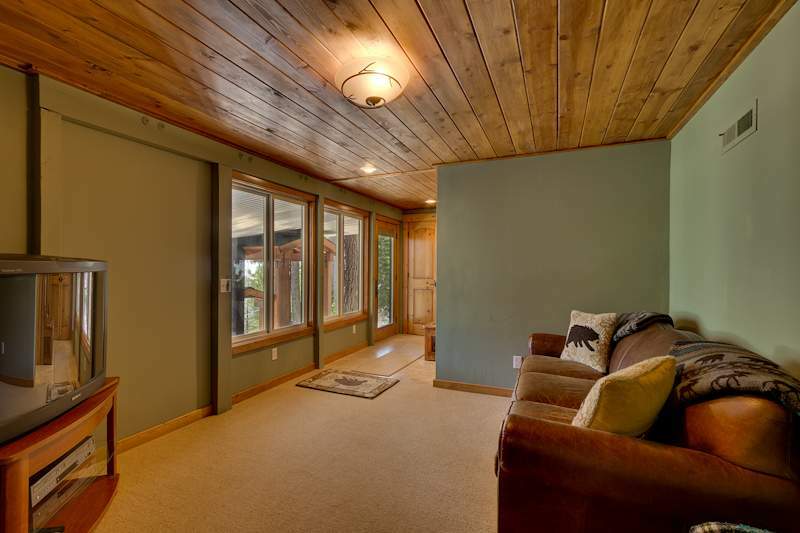 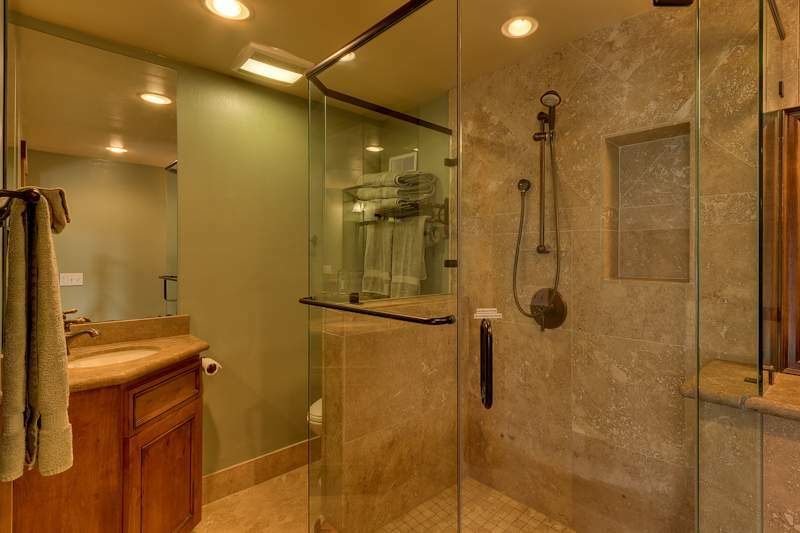 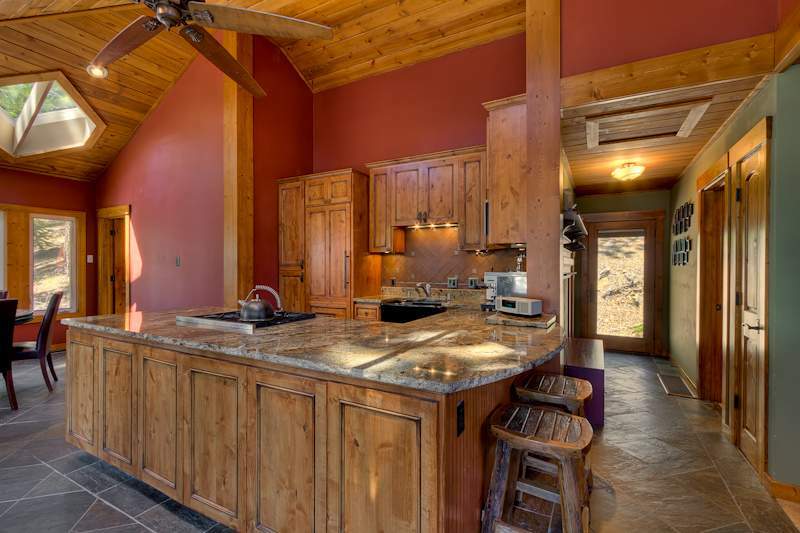 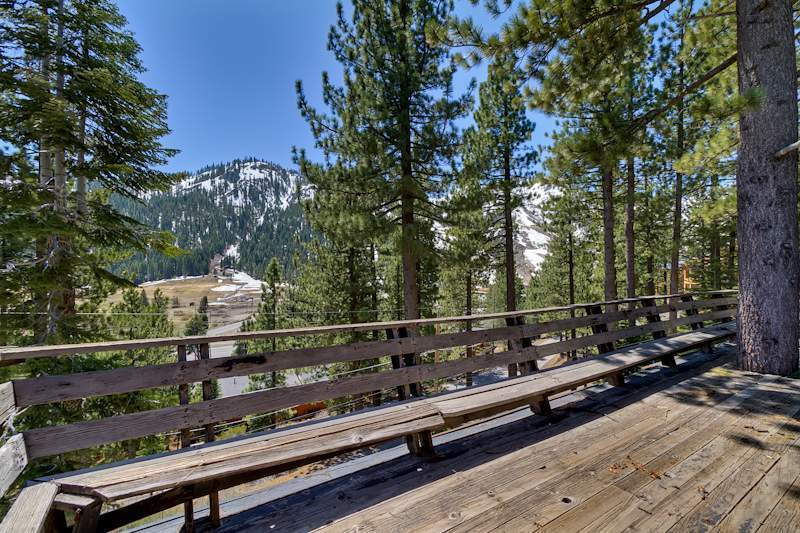 Add on to get your Squaw Valley trophy home, or enjoy the beautiful space as is. 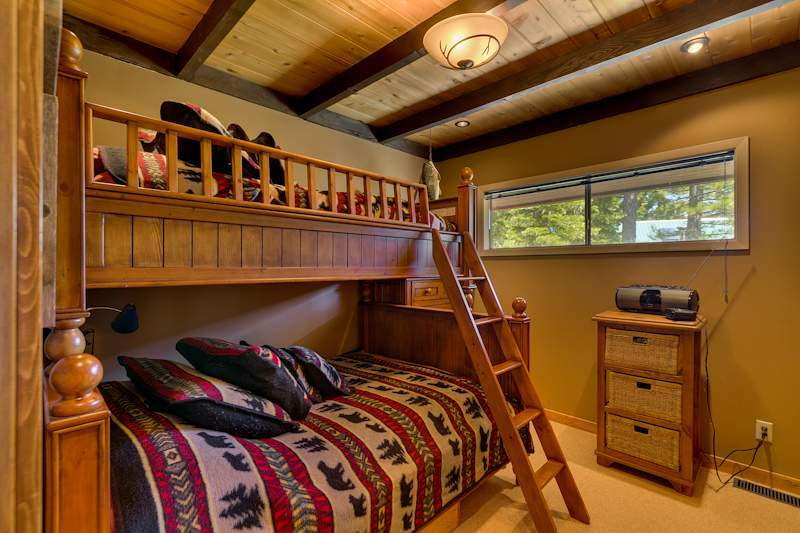 "Alisa and Luca were very careful to be fully prepared when we rolled into town. 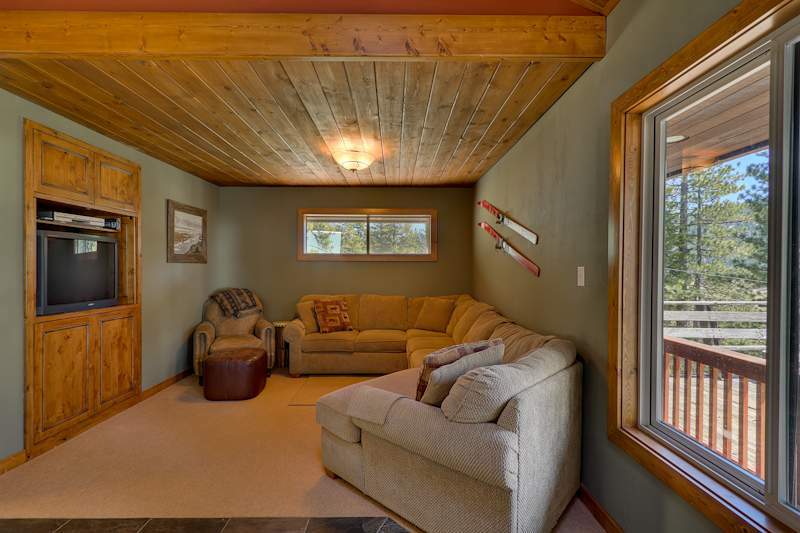 They were attentive to every detail of the transaction and looked out for our best interests first and foremost."